We are a youth organisation that since 1986 has focused on marginalised disadvantaged youth (10 – 20+ years) at risk from drugs, alcohol, smoking, bad relationships, sectarianism, sectarian violence, anti-social behaviour, dysfunctional family life and associated poor mental health. At present we have a small full time staff team supported by about 12 volunteers. We are a charitable company limited by guarantee and our Board of Directors is made up of local business people, teachers, housewives and retired citizens. To address the immediate needs of local youth, focusing on anti-social behaviours. To involve youth in community relations and cross community/cross border projects. To address issues relevant to the political and racial polarisation of the town. 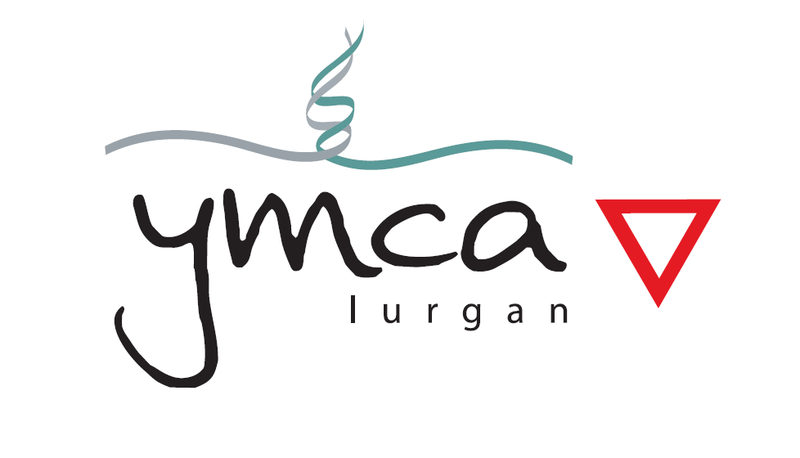 To target organisations within the community, which influence youth, to get involved with us in building lasting peace in Lurgan through cross community and community relations work. Services provided: Drop in facilities Monday to Friday 3.30pm - 5pm; Monday Just Cook It Programme 6pm-8pm; Tuesday& 6pm-8pm Drop-in; Wednesday 6pm-8pm Project Catwalk; Thursday 6pm-8pm Dance Programme; Friday 6pm-9pm street work or Friday Night Alternative.